The forests on the volcano Etna contain hundreds of thousands of chestnut trees. Over the last millennia the forests have served as a resource for wood barrels and tanks. When compared to other wood containers, research has proven that the chestnut wood helps the red wines (Etna Rosso) retain deeper color for a longer period of time. This was invaluable for long over-sea shipments and the organoleptic value of the wines. For centuries, Etna wines have arrived in the glasses of consumers looking young, smelling of fresh cherries and bramble fruit, and tasting soft and supple. Today, French and Slavonian oak have joined chestnut as an alternative wood container. Along with inert containers like stainless steele and fiberglass, the container communicates different flavors and aromas into the wine. 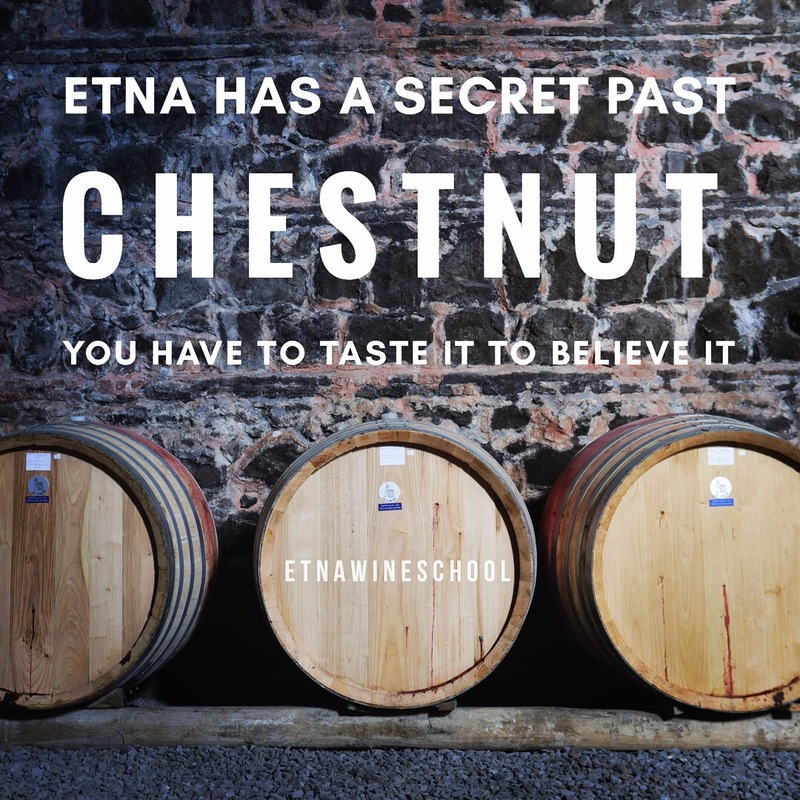 Fans of Etna wines have a unique opportunity to engage Etna producers as the ancient wine region continues to reinvent itself. What do you like? What works, and what doesn’t? And most importantly, what do you think of the wines aged in chestnut?